CaseyRace or The Casey Recreation and Aquatic Centre. CaseyRace or the Casey Recreation & Aquatic Centre to give it its full title is a major community facility and represents a significant consolidation of the important retail and civic precinct in which it is located. The centre incorporates a 50m lap pool, wave pool, programme pool, reception and dry lounge, clinic, change rooms, spa and sauna. This facility is owned by the City of Casey and is the city’s largest construction project and is located in Cranbourne East. The day to day running and administration, however, is handled by the YMCA. The Young Men’s Christian Association or as it’s more inclusively known nowadays as The Y, keeps the CaseyRace in shape as a concern that’s not for profit. The Y’s ethos is that “everyone can be healthier, happier and connected to their community; and help those who are not.” To that end, this facility provides an extensive range of equipment and resources to achieve an active healthy lifestyle. 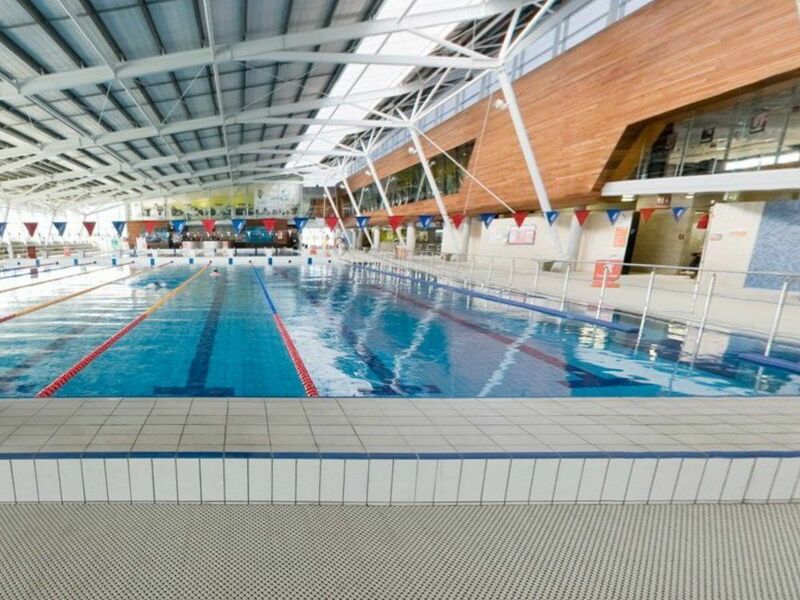 The huge 50-metre pool can be split into two by a removable boom, there is a toddler pool, warm water pool, play pools and waterslides, hydrotherapy pool, sauna and steam room, a cafe and a health club. All this water isn’t going to heat itself. 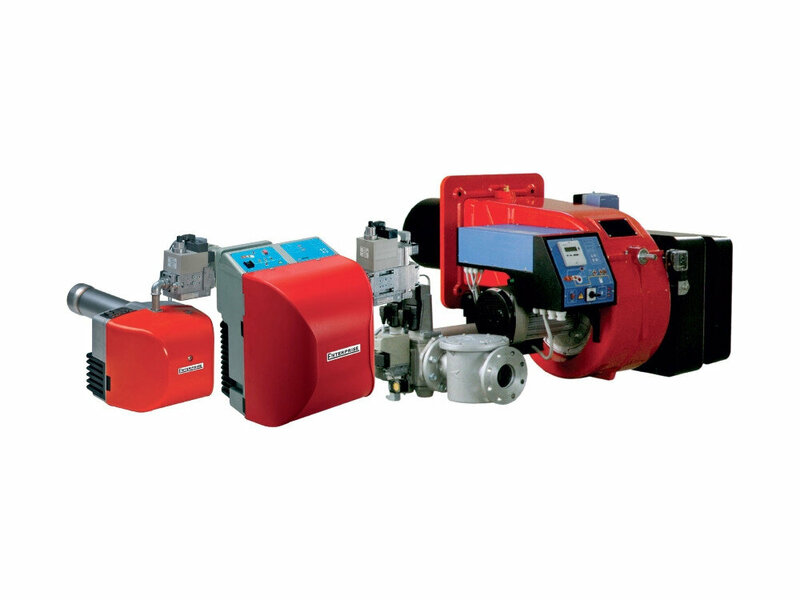 Automatic Heating was drafted in to provide some of the equipment to heat the water and maintain the services. 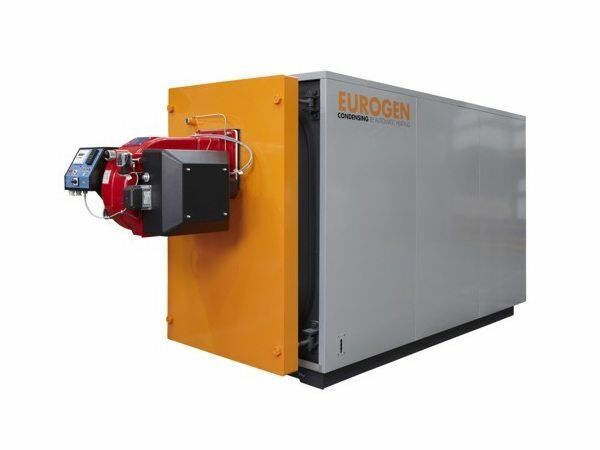 Eurogen Condensing Hot Water Heaters, that also fitted into the ideology of the facility and The Y as a whole, were first on the list along with Enterprise Natural Gas Burners to provide the heat source.